The dollar slipped on Thursday as the British pound led a rally in European currencies, although sluggish emerging market currencies and global trade concerns limited the greenback's losses. The Aussie dollar also fell, failing to draw support from slightly better-than-expected domestic trade data. The catalyst behind the dollar's fall was the pound, which gained ground after Bloomberg reported on Wednesday that the United Kingdom and Germany were prepared to drop a key sticking point in Brexit negotiations. 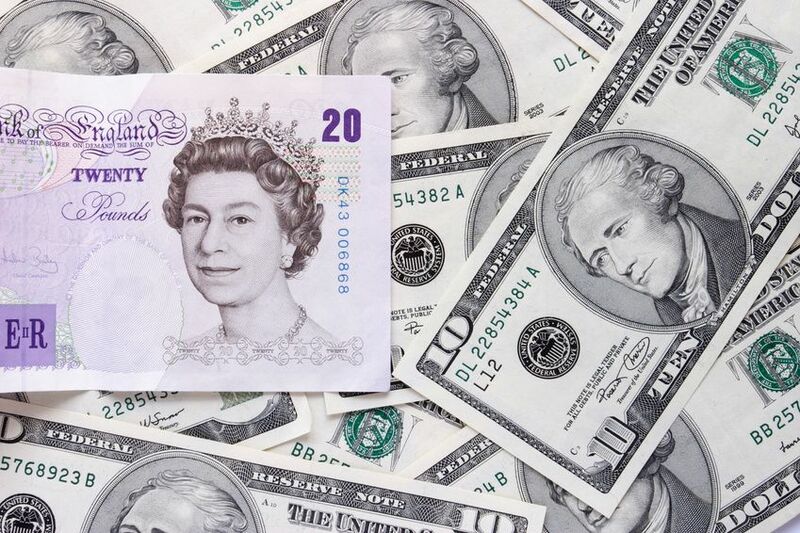 GBP/USD added 0.1 percent to 1.2922 after rising 0.4 percent the previous day. Cable's rise also lifted the euro, which pushed up almost 0.50 percent versus the greenback on Wednesday. The single currency last traded little at 1.1647 for a gain of 0.15 percent. USD/CHF fell 0.2 percent to 0.9699. USD/JPY shed 0.2 percent to 111.31.